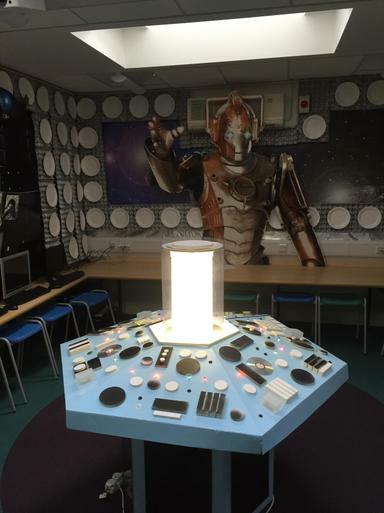 The DSAT Headteachers were treated to a trip in the Tardis when they met in January. 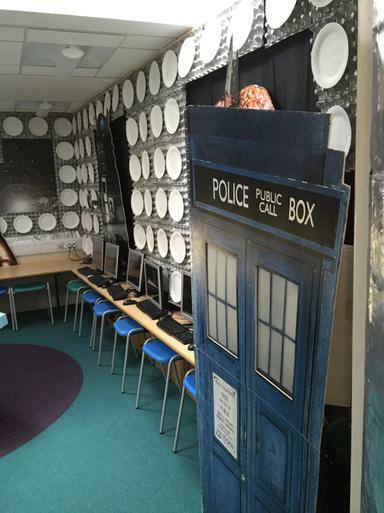 This is part of Dunbury's inspiring curriculum looking at Earth and Space. 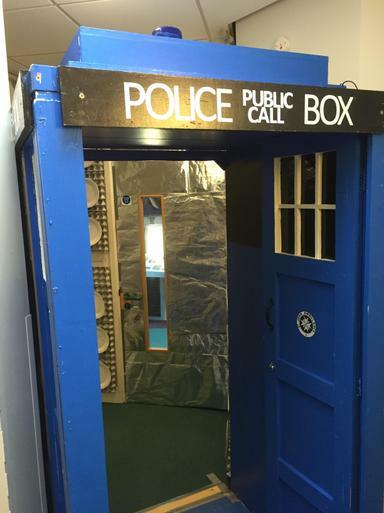 What an engaging environment for the children to experience! Enjoy the pictures here.